Bring Some FLAVOR to Your Super Bowl Party! Whoever you’re rooting for, we have the perfect treats to help you celebrate. 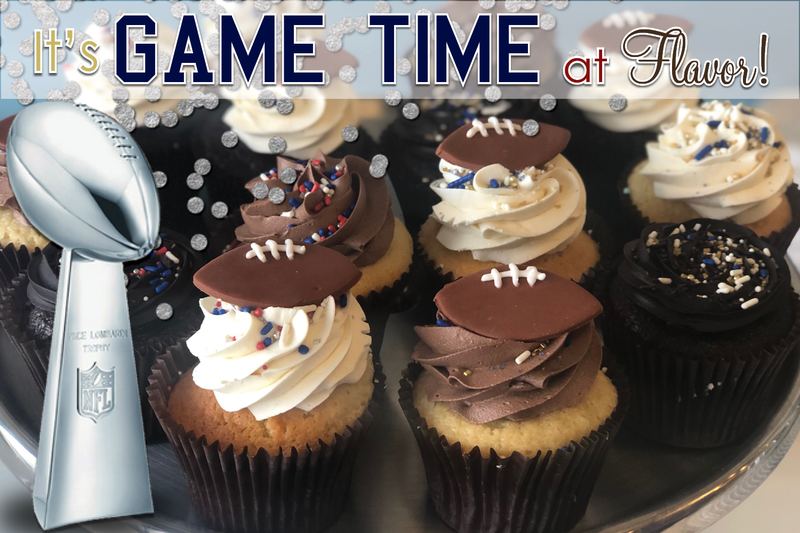 Stop in on Sunday, February 3rd and grab some football-themed cupcakes for your gathering! 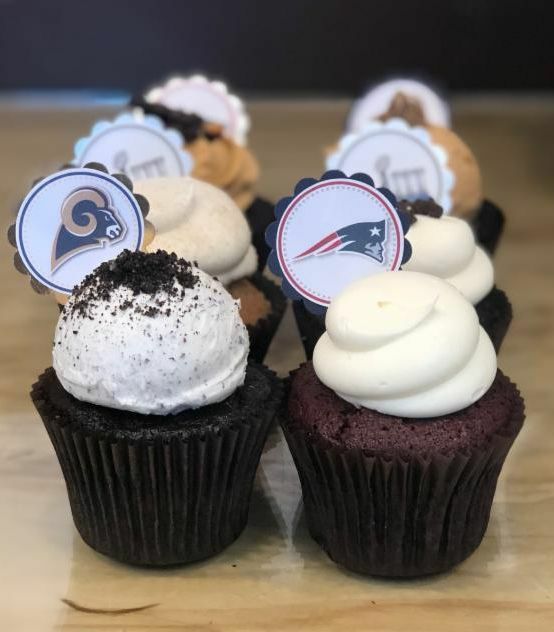 Some of our classic cupcakes will be sporting festive sprinkles in the competing teams’ colors, and select flavors will even come with special football toppers! We’ll also have party picks available to liven up any assortment! There will be a supply of these themed paper craft decorations in both shops for purchase at $1 each, or $5 for 6. For large quantities or custom designs, contact us before February 1st to place a special order! My name is Shelley Stannard and I’m the owner of Flavor Cupcakery. 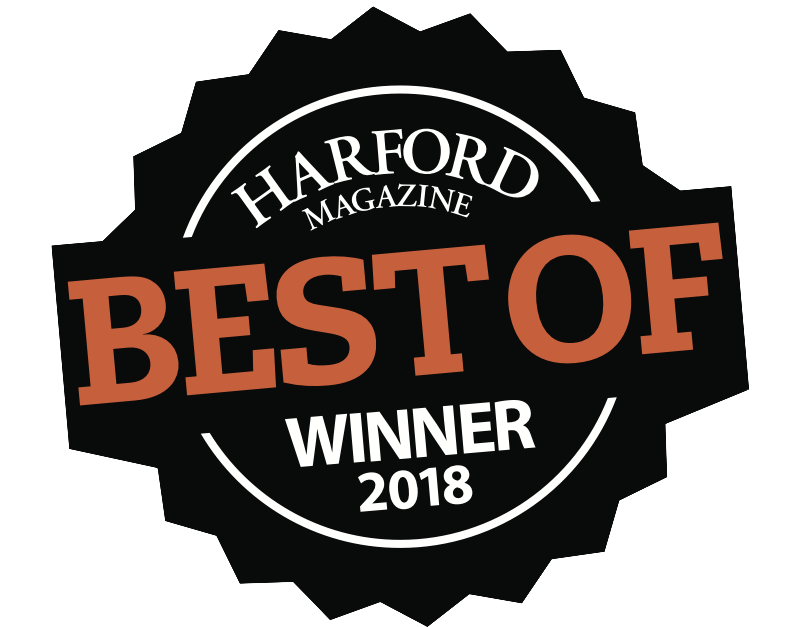 We have 2 bakery shops - a Harford County location in Bel Air, MD and a Baltimore County location in Cockeysville, MD! 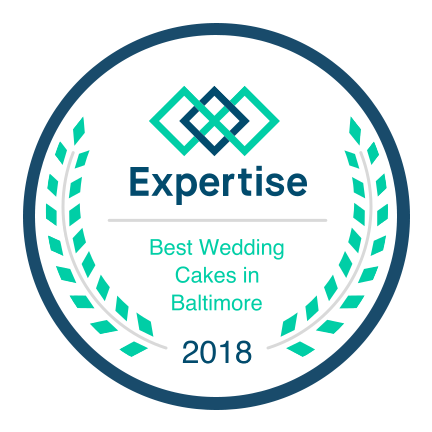 We also operate a mobile dessert food truck throughout the Baltimore area! *Hours subject to change on holidays and in the event of inclement weather. Hop Over to Flavor for our Easter Specials! Introducing: Sweet Escape CUPCAKE Nights! Our Much-Anticipated St. Patty’s Day Menu is Here!